Cinturato™ All Season Plus is the evolution of the current Cinturato™ All Season: enhanced product performance for drivers living in urban areas that are looking for an innovative and alternative mobility solution. The new tread pattern compound improves performance both in winter and summer condition, with a special focus on snow and wet, guaranteeing a safer drive. Initially not that impressed but after an adjustment period/ bedding in found the tyre to be very consistent in almost all conditions. Only slightly let down in tight roundabout wet conditions (has a tendency to go into very slight understeer) but not always. 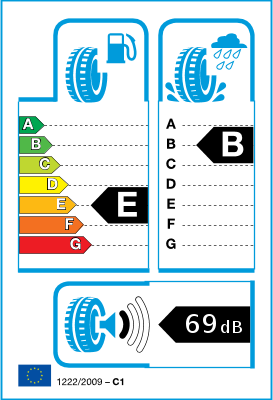 Tyre performance seems very sensitive to maintaining the correct/ recommended tyre pressures. In recent days the temperature has dropped to just about freezing where these tyres have really started to show their winter biased abilities. Great grip and response ind dry and cold wet conditions. One worthy point to add to potential purchasers is that I thought I had purchased the "seal inside" version but had not. This stock of old and new by tyre suppliers is frustrating. 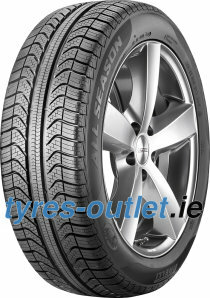 Other than that I would recommend the tyre for the sensible non sporty driver.